Google’s annual fall hardware event is just a few hours away, where the company is expected to announce a slate of devices that have so throughly leaked that some of them are already being sold in stores. 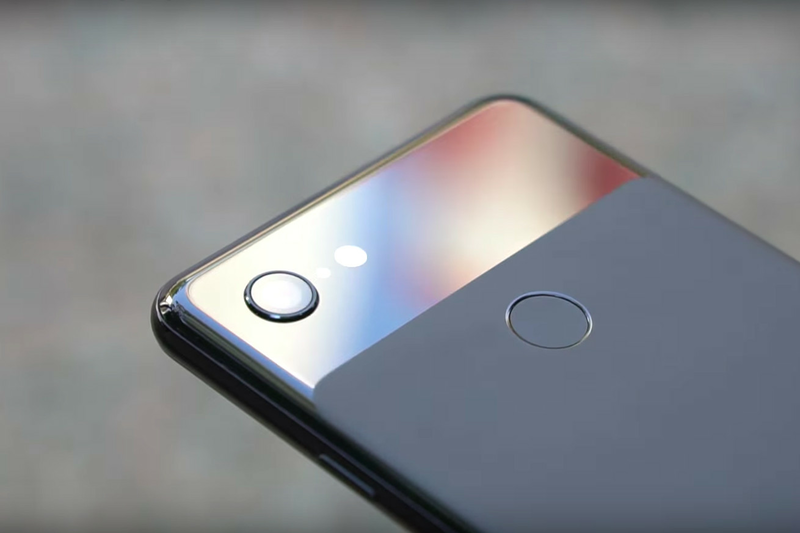 But if you haven’t kept up with the rumor mill, Google is almost certainly announcing a new Pixel 3 and Pixel 3 XL, with the smaller Pixel 3 moving to a more modern 18:9 aspect ratio, and the XL to get a very tall camera notch. Both phones are also expected to get some other upgrades, including a new Snapdragon 845 processor, wireless charging, better cameras, and maybe even included USB-C Pixel Buds.